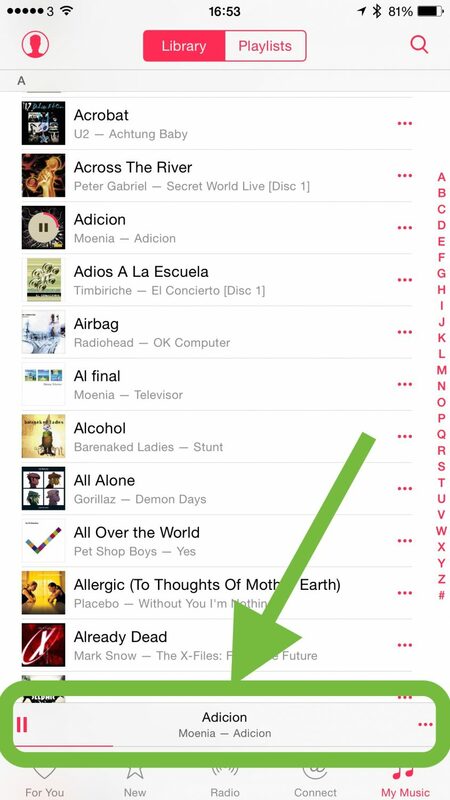 I was not too sure about the new Apple Music offering, but so far it seems quite alright! 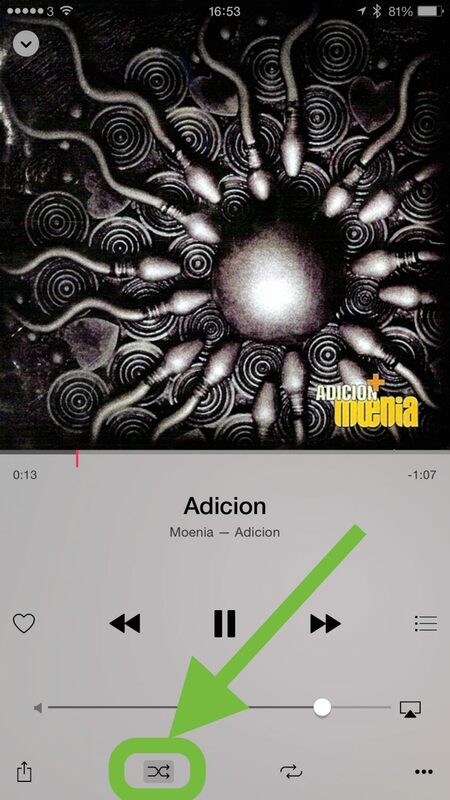 The music choices are generally good, and I hope that as I use the music app in iOS 8.4 more the choices get better. Unfortunately I ended up using the app while not having mobile coverage and no WiFi either… so I reverted to “My Music” and since I was in the middle of a run, I wanted just to hit the shuffle button and hope for the best… However, I was surprised that there was no shuffle button to be seen… I ended up hitting the first song in the list and take it from there. It turns out that the shuffle option is set by default, you just have to seed it by starting playing any song. That seems good, except for the fact that it is not obvious at all.